AG iRepair is an advanced mobile device repair facility that is highly experienced in supporting the unique needs of K-12 school districts. 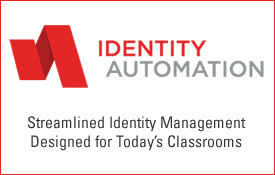 With over 1,000 K-12 partnerships, we provide the fastest, easiest, and most cost-effective solution for managing device repairs. 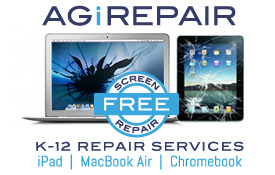 Try us out today and get your 1st screen repair free. US schools have more computers than ever. But what are they doing with all that (expensive) technology? 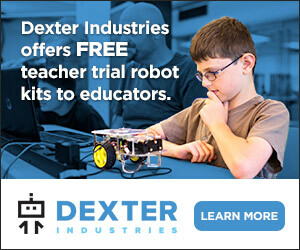 Planning on purchasing new education technology? How should educators act on social media?